See updated 4th of July 2017 event list “here”. 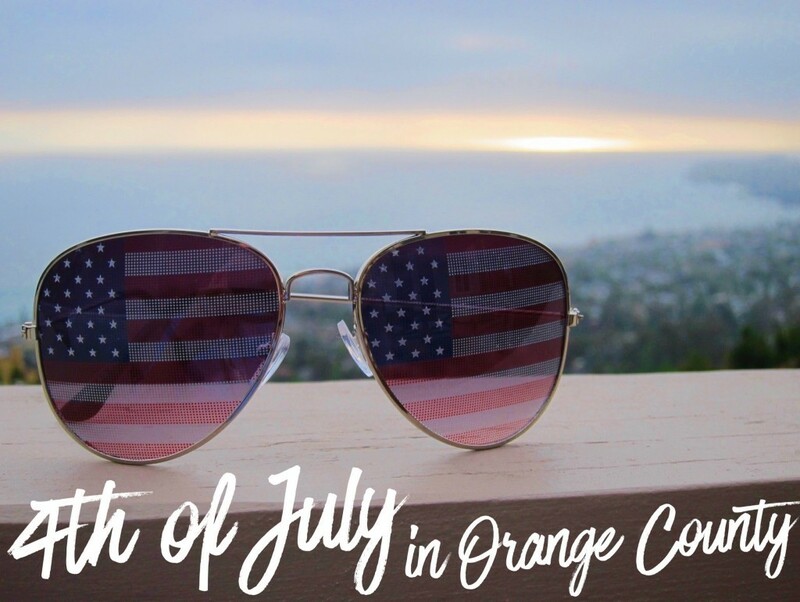 Huntington Beach 4th of July Parade – If you can’t attend the parade in person you watch watch it live on ABC7 from 10am-12pm. 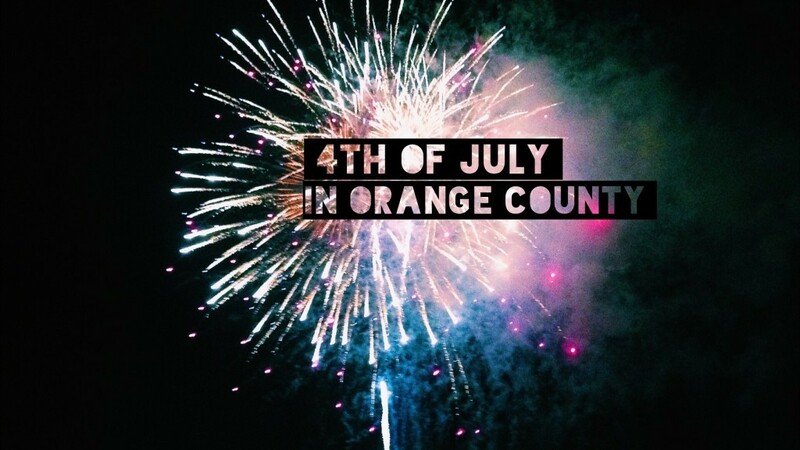 Here’s what’s happening for 4th of July in Orange County. 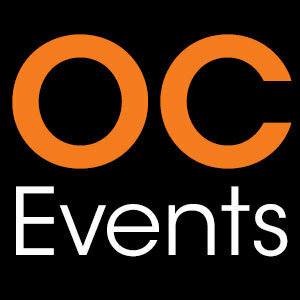 Events are listed in alphabetical order by city. 4th of July Bash starts at 6pm in Grand Park in the Aliso Viejo Town Center. Live music, bounce houses, food, games & more. Fireworks start at dusk. 4th of July Celebration starts at 8am with a Pancake Breakfast. Followed by a Parade at 5pm and Fireworks at 9pm. Multiple locations. Disneyland is having a special 4th of July Fireworks show starting at 9:30pm. 4th of July Country Fair starts at 7am with a pancake breakfast at City Hall Park. Fair runs from 10am-4pm. Live music, vendors, food, games & more! 4th of July Fireworks display starts at 8:45pm over the water at Doheny State Beach. Tune your radio to KSBR 88.5 FM to hear the fireworks synchronized to music. 4th of July Festival starts at 5pm at Fullerton High School Stadium. Activities, food & live music. Fireworks start at 9pm. 4th of July Celebration starts at 10am with a parade down Main Street. Full day of activities. Fireworks start at 9pm. Concert on the Green & Fireworks Festival starts at 3pm at the Irvine High School Football Stadium. Live music, activities for the kids, food & more! Admission Fee $14 for adults, $9 for kids. 4th of July Parade starts at 10am. 4th of July Celebration begins at 7:30am with a Pancake Breakfast. Followed by family activities, concert and Fireworks at 9pm. Multiple locations. 4th of July Celebration is THURSDAY 7/3. Family friendly activities & fireworks. $7 admission fee. 4th of July Festival starts at 10am with a Parade. Followed by a Country Fair at the Coto Sports Park. San Juan Capistrano: 4th of July Celebration starts at 3pm at the San Juan Capistrano Sports Park. Food, beer garden, rides, live music & activities for the kids. Fireworks start at aprox 9pm. Fireworks start at 9pm off the Pier. 4th of July Celebration starts at 4pm in Centennial Park. Fireworks start at 9pm. 4th of July celebration starts at 6:30pm at the Tustin High School Stadium with live music. Snack bar with drinks & bbq items. Fireworks start at 9pm. 4th of July Spectacular starts at 5pm in Veterans Park. DJ, food, kids activities & more. Fireworks start at 9pm.